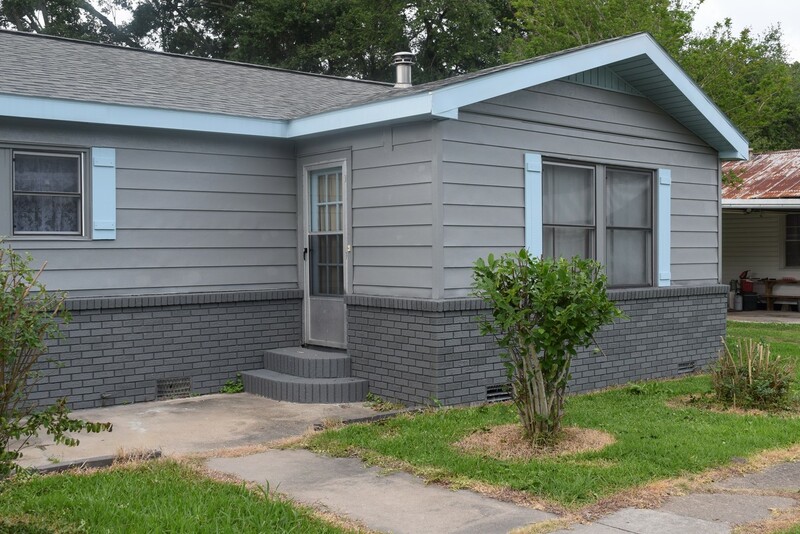 701 1st Street, Duson, LA 70529 listed for $134,000. 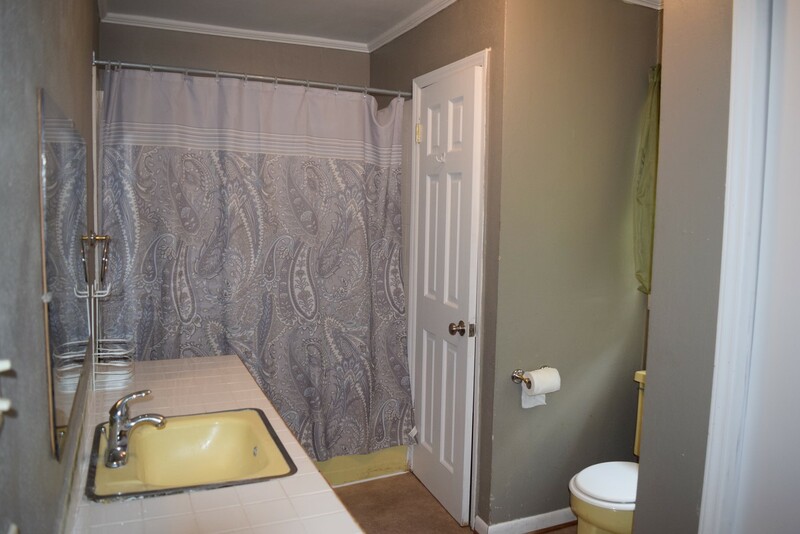 Completely updated home with 2 master bedroom/bathroom and a hall bathroom for guests and the third bedroom. 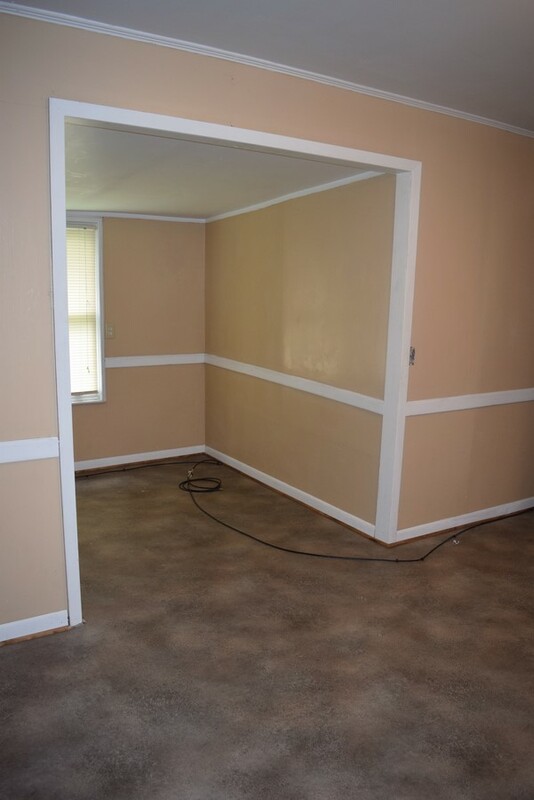 Beautiful wood floors in 2 bedrooms. New floors in living room. 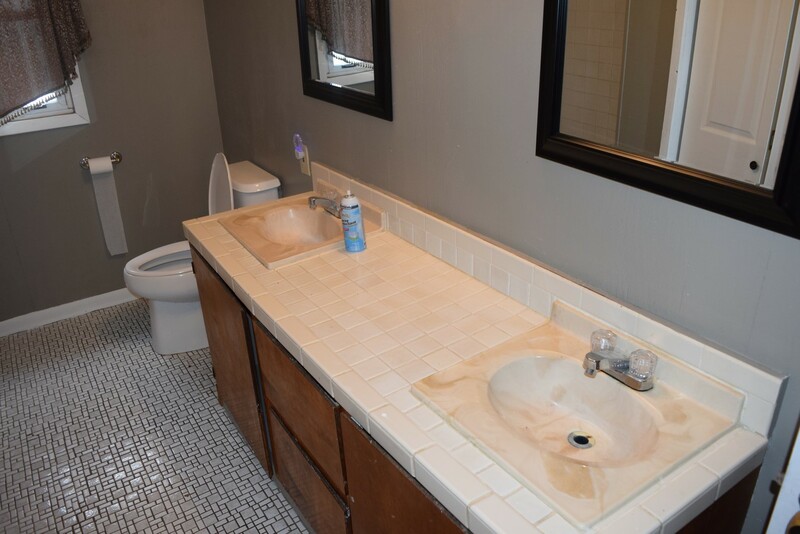 Fresh paint throughout and exterior of home. 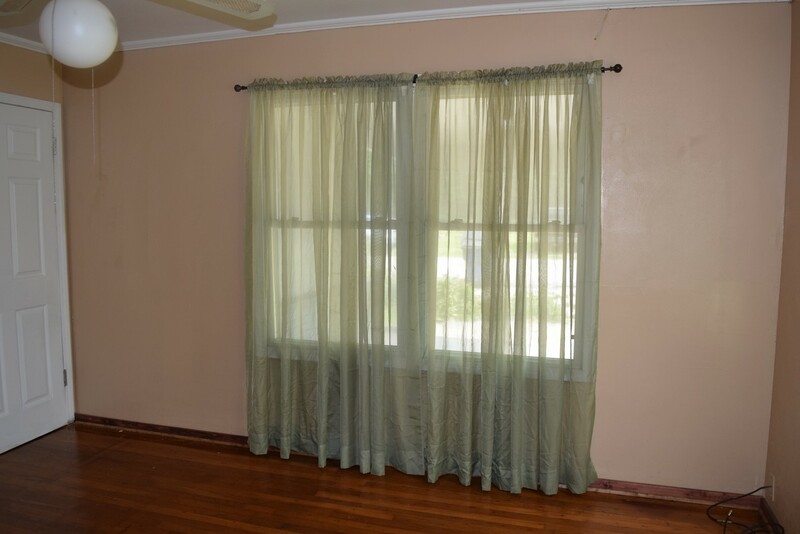 New double-pane windows, new exterior doors, new A/C, new hot water heater. Roof is 2 years old, new shutters. 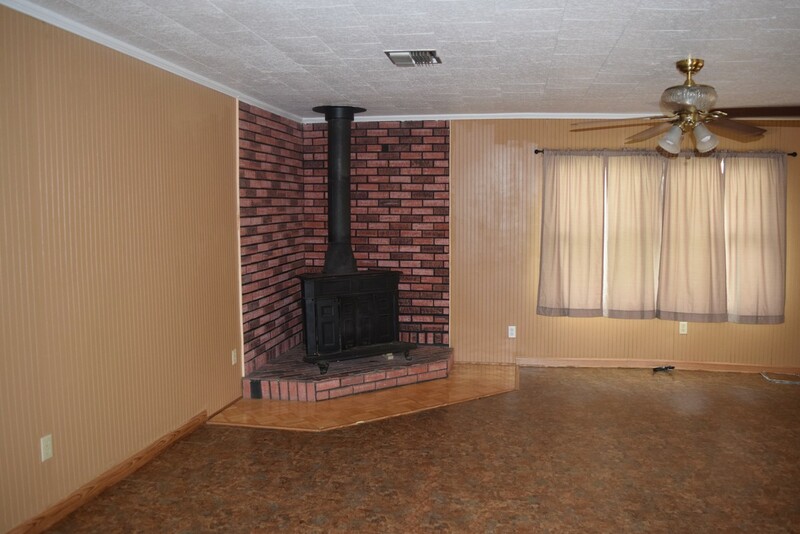 Free standing wood-burning fireplace in living room. 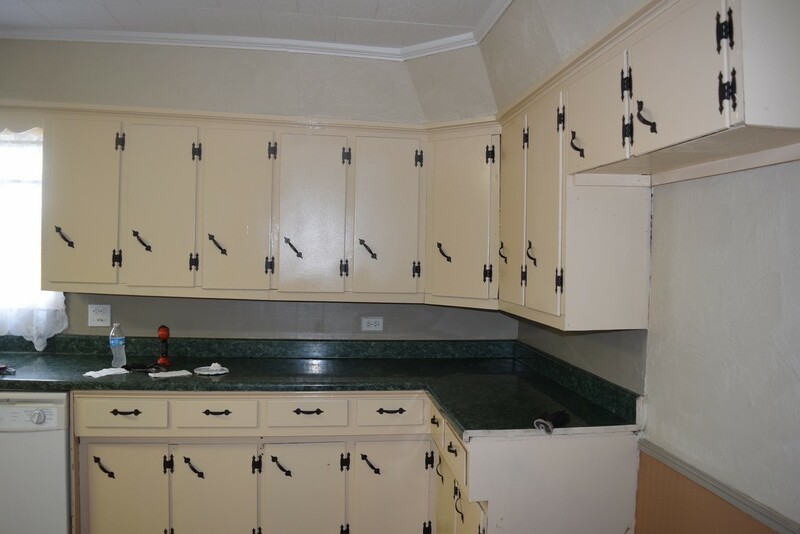 Freshly painted cabinets with new hardware. Carport and garage. Detached gazebo-style patio. Large, partially-fenced yard.